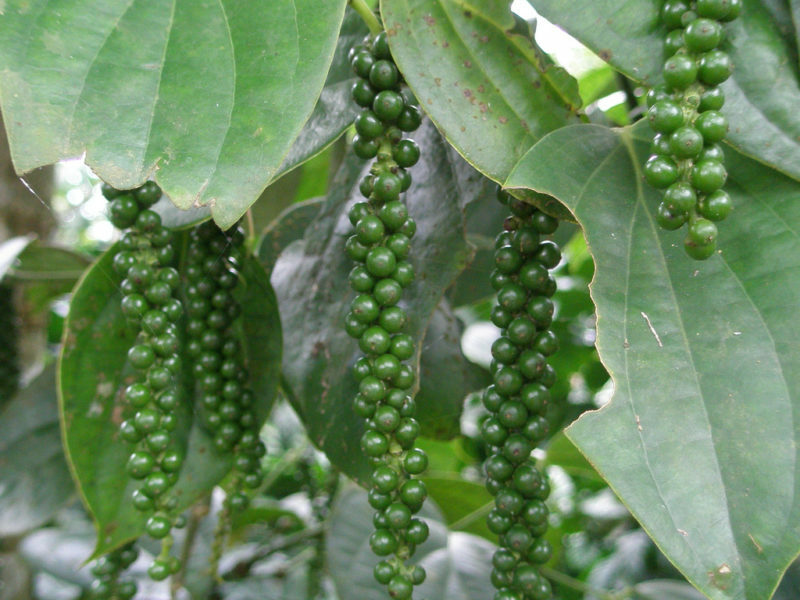 Spot prices of Black pepper slipped further on High availability of Harvested pepper from major growing areas from Kerala and Karnataka,which has created a selling pressure at markets on Monday. Spot prices fell further by ₹200 a quintal to close at Rs 58,200 (ungarbled) and Rs 61,200 (garbled) a quaintal. To subscribe our email Newsletter,please enter your email address and click the below “Subscribe” button.